China has always fascinated the West, mainly because the two cultures differ so much from each other. Have a taste of China and let’s count down the best tourist attraction that everyone can afford. 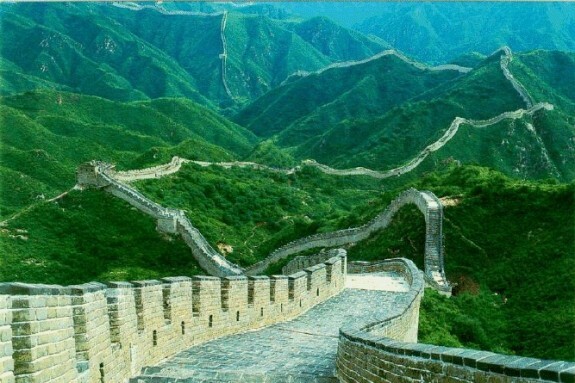 The only man made construction to be seen from space, The Great Wall of China is made of stone, brick, earth and wood and it measures and amazing 12,171 miles (21,196 km). Its purpose was to protect China’s border from intruders. Some areas aren’t open to the public and parts of the wall are predicted to disappear in the next 20 years, but there is still a large portion of it that makes a great tourist hot spot. Don’t have money to go out into the wilderness with a guide and discover China’s fauna? Then head over to the Zoo and see China’s animals. 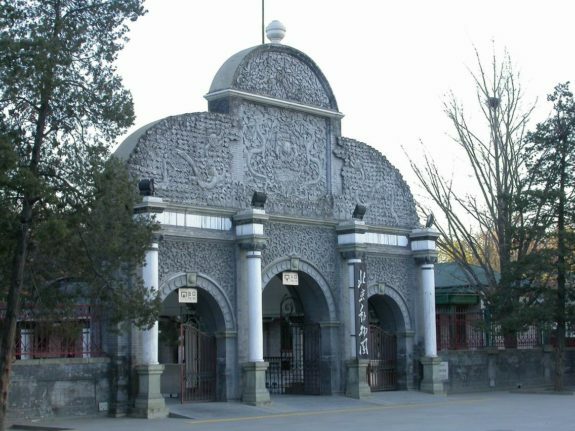 The Beijing Zoo takes pride in the fact that it has many endemic species, such as the Giant Panda, the South China tiger and the Chinese Giant Salamander. The Forbidden City is made of 980 buildings and it served as the imperial palace. Dating from the Ming Dynasty, it used to serve as the home of emperors for 500 years. The city was declared a World Heritage Site in 1987 by UNESCO. 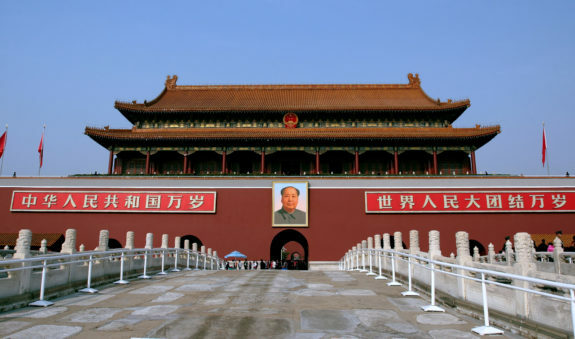 A Forbidden City tour is imperative if you want to grasp its majesty. 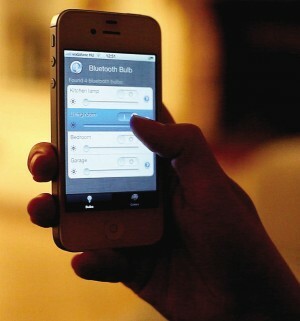 China’s most populated city will offer the tourists whatever they please. 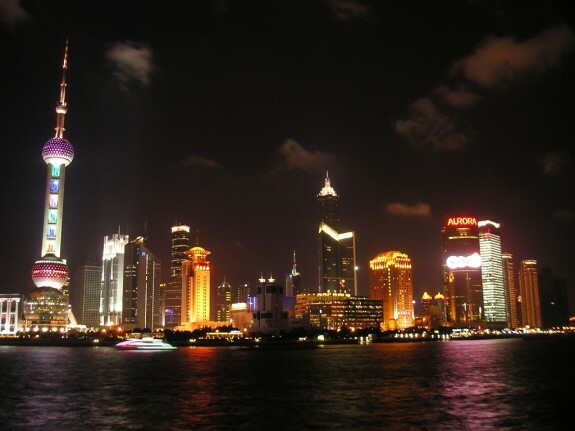 Visit the Shanghai Museum, the Grand Theater, Jin Mao Tower or at 468 meters, the Oriental Pearl Tower. Take a break from the city and rest in the People’s Square Park in the heart of Shanghai.For those traveling from Australia and New Zealand, you can easily find affordable Shanghai flight tickets for your next holiday in China. Sculptures of the army of the first emperor of China, Quin Shi Huan, were discovered in 1974. 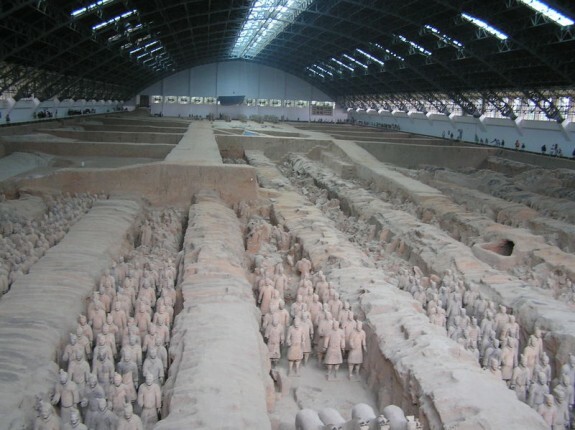 More than 6,000 unique soldiers had the task of guarding the dead Emperor. The Terracotta Warriors were declared a UNESCO World Heritage Site. As said, each face is unique and apparently eight face molds were used to create the skull and then unique features were added to make each face distinctive. 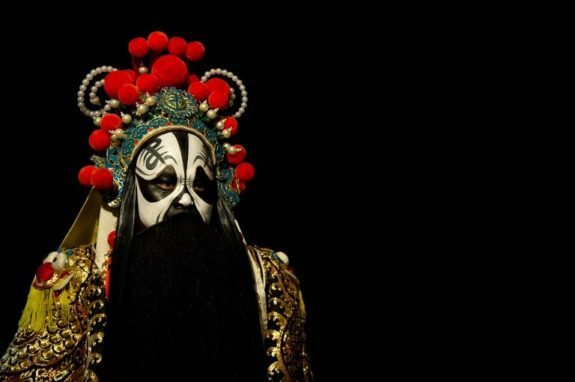 Try a completely different type of opera from what you’re used to and go see a show at the Beijing Opera. The costumes are over-the-top, the faces have masks painted on and there is a lot of wailing. It’s loud and unlike anything you’ve even heard before. A unique experience to remember! 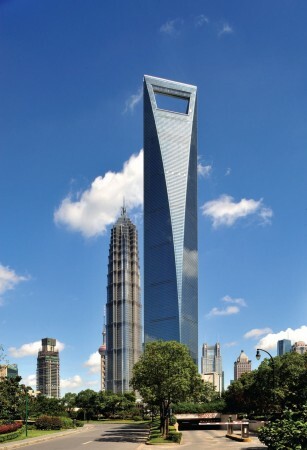 It is the tallest building in Mainland China – 1,615 feet (492 m), its construction lasting almost 10 years. Designed by architect Kohn Pedersen Fox, one of the largest architecture firms in the world, it has 101 floors, 91 elevators and has earned many architectural awards. One of the few working Buddhist communities in China, the Yufo Si, possess two impressive statues of Buddha made from jade, encrusted with semi-precious stones. 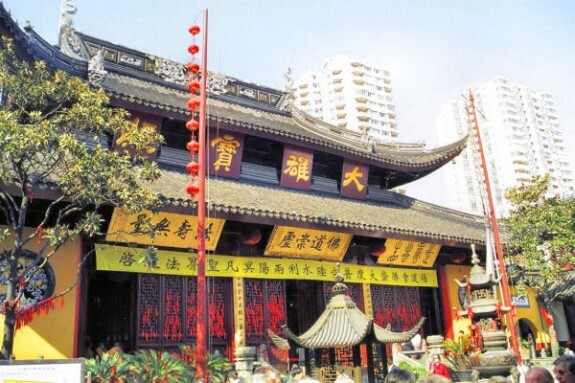 The temple is located in Shanghai and he two Buddha figures were bought there by a Burmese monk in the 1800s. Also in the city of Shanghai, this one is great for the kids. 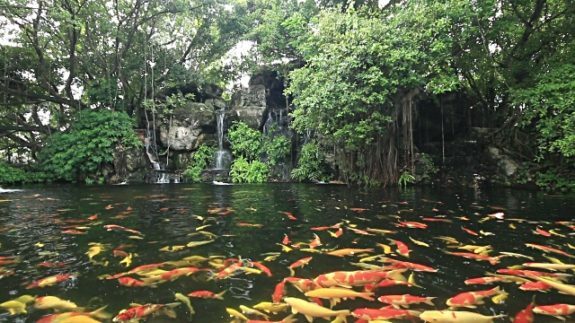 Watch how thousands of carps swim in unison in this large pond. Feeding the fish is allowed and supposedly they can grant a wish to the ones who feed them. So be careful what you wish for. 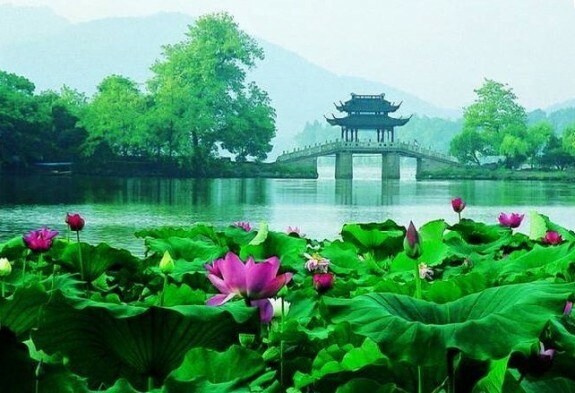 Also called Paradise on Earth, Hangzhou is a wonderful city built around the West Lake. 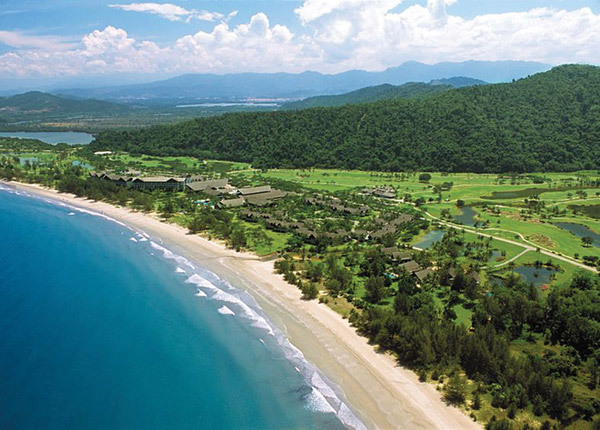 It has gardens, temples and historic streets for you to lose yourself in. It is surrounded by hills where green tea grows and it insanely close to the hectic Shanghai.